Cantankerous Buddha: THE ATTACKS OF 9/11 - Treason is the reason for the 28 missing pages. THE ATTACKS OF 9/11 - Treason is the reason for the 28 missing pages. 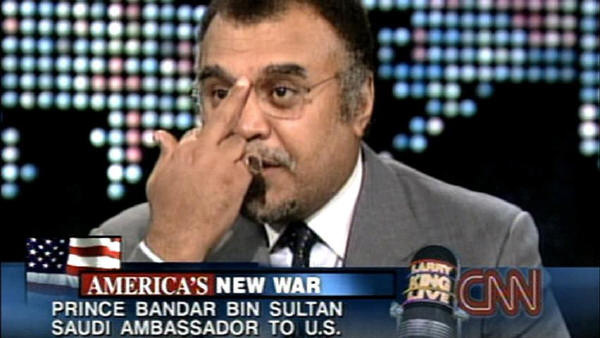 A meeting between Prince Bandar, the brother in law of the head of Saudi Intelligence, and Governor George Bush, CIA headquarters is named after his father. "My dad told me before I make up my mind, go and talk to Bandar. One, he's our friend. Our means America, not just the Bush family. Number two, he knows everyone around the world who counts. 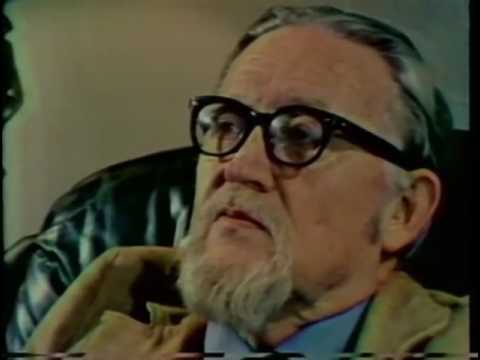 And number three, he will give you his view on what he sees happening in the world." "There are people who are your enemies in this country," Bush said, "who also think my dad is your friend." "So?" asked Bandar, not asking who, though the reference was obviously to supporters of Israel, among others.